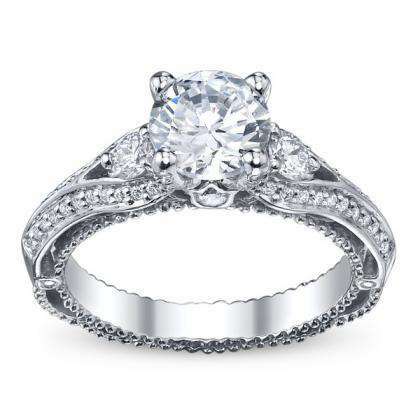 A three-stone engagement ring has great symbolism and meaning because the three diamonds represent a couple’s “past, present, and future.” Usually, the center stone is larger than the two side stones. 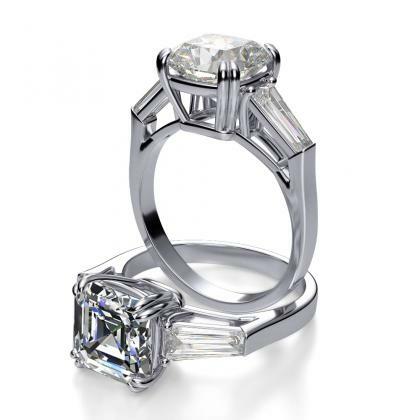 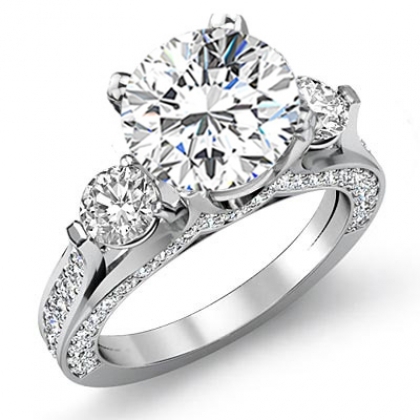 The three stones can have the same shape, or the center stone can be a different shape from the two side stones. 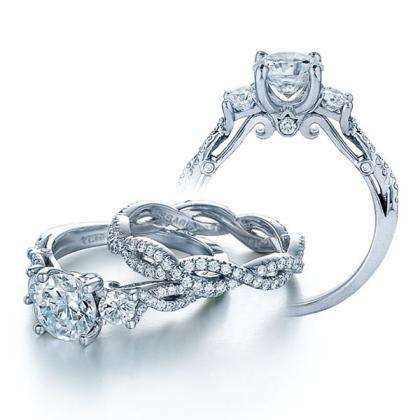 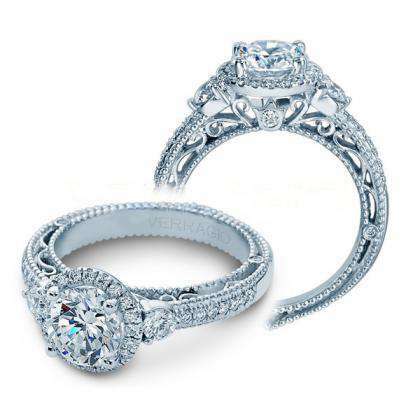 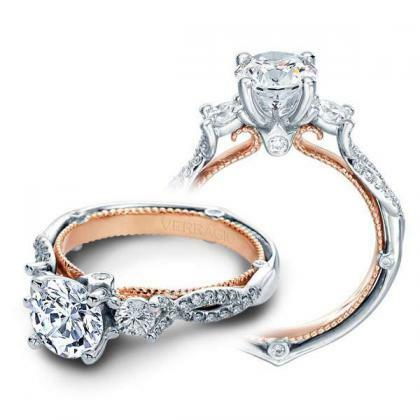 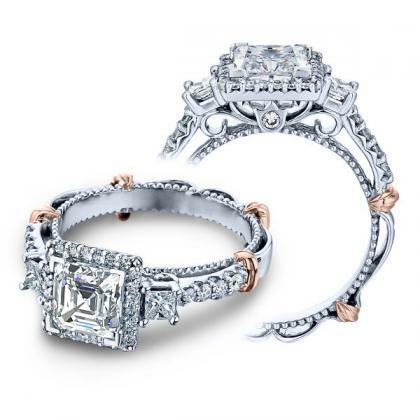 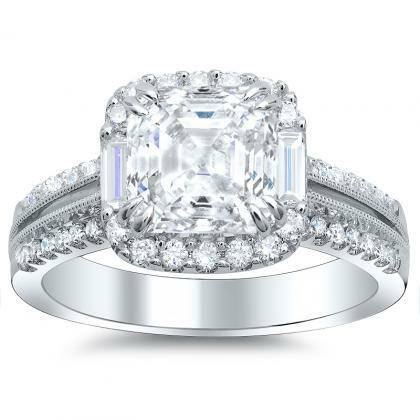 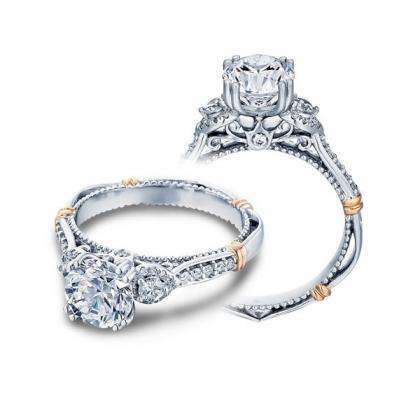 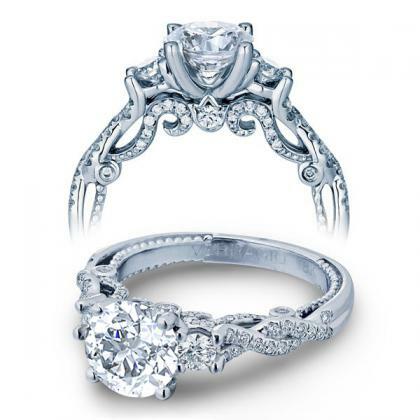 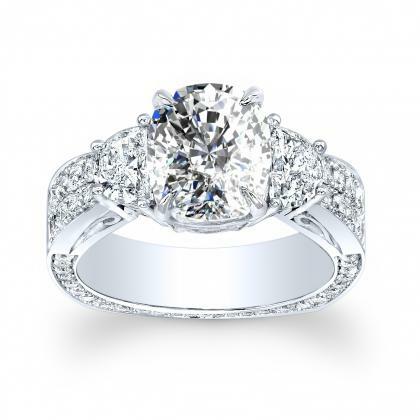 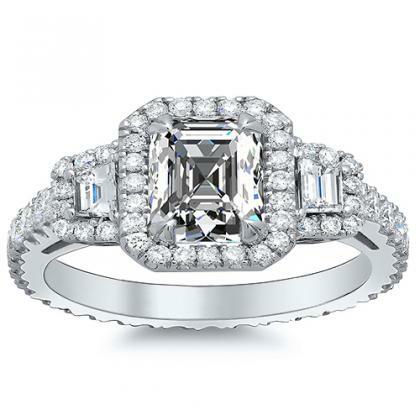 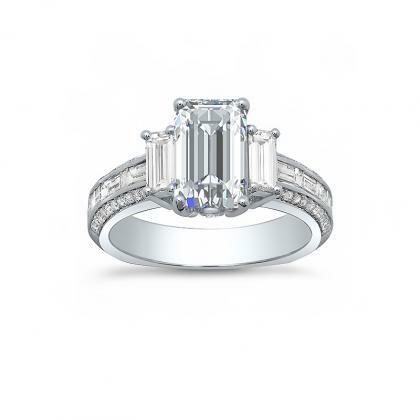 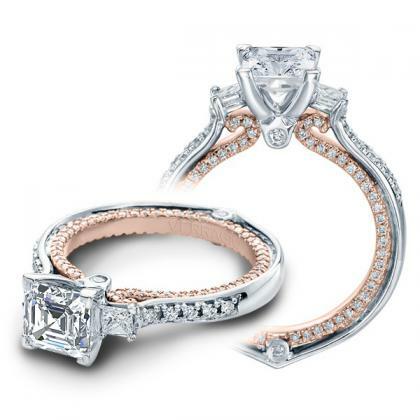 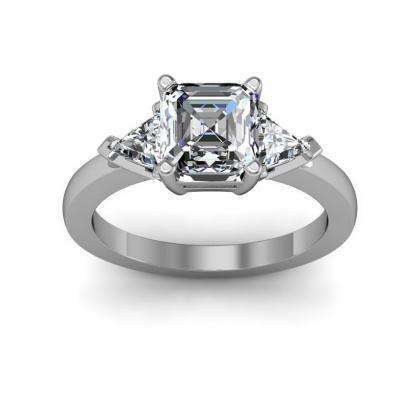 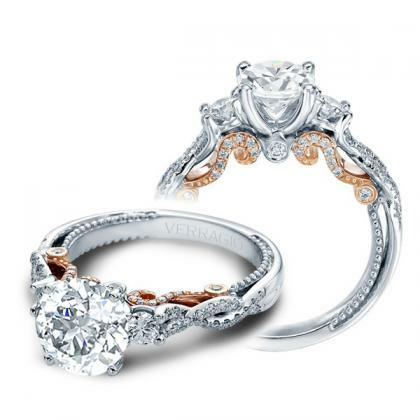 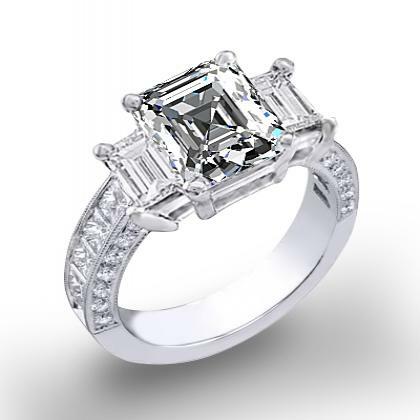 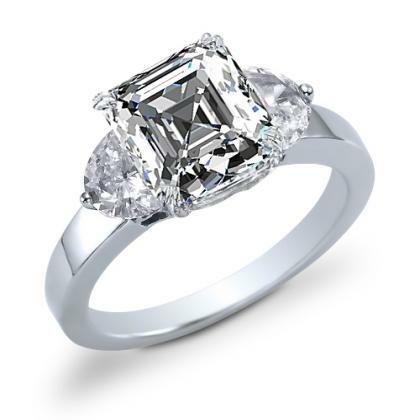 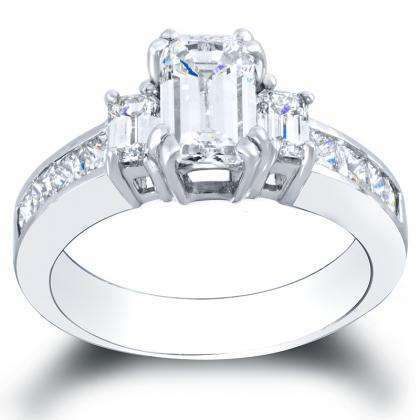 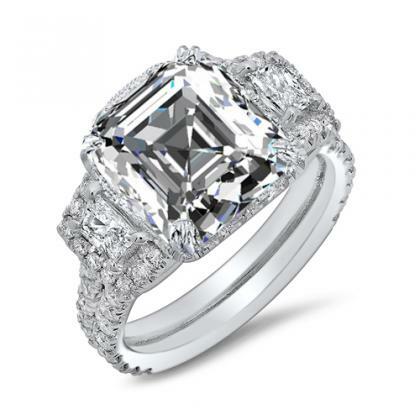 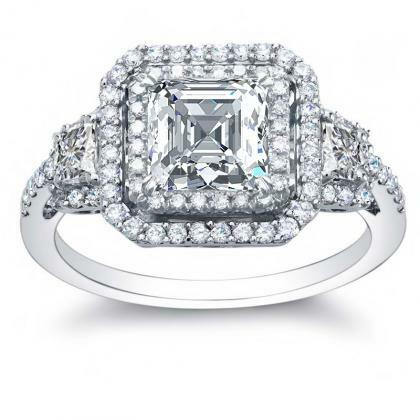 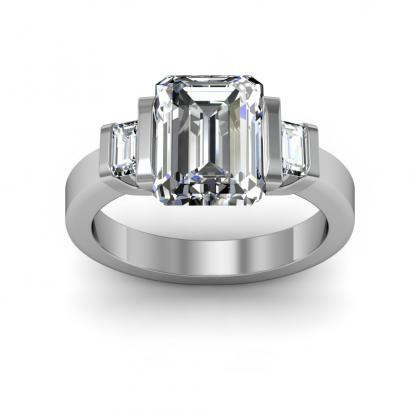 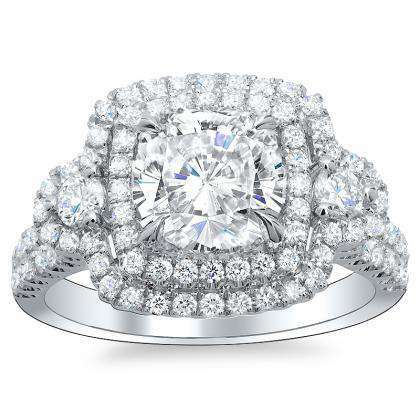 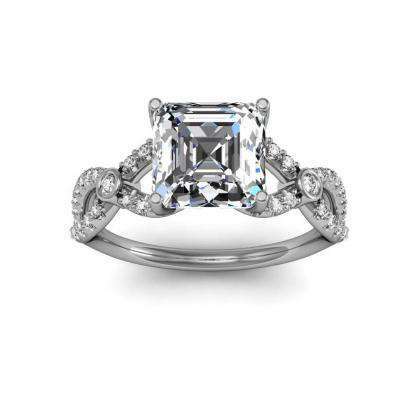 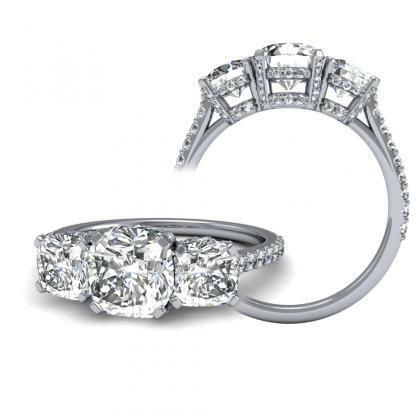 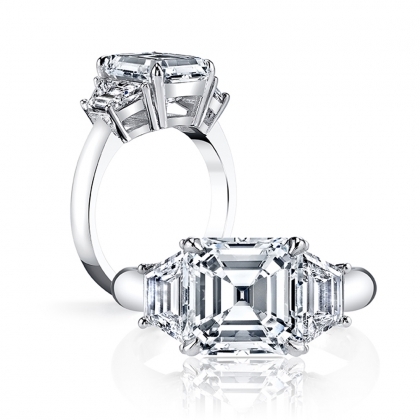 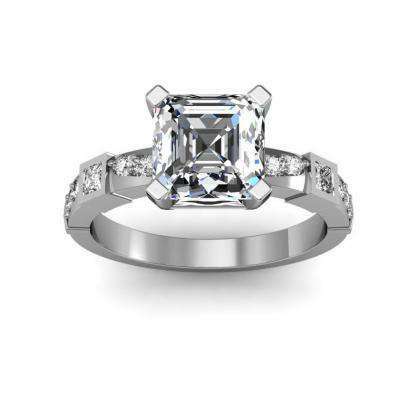 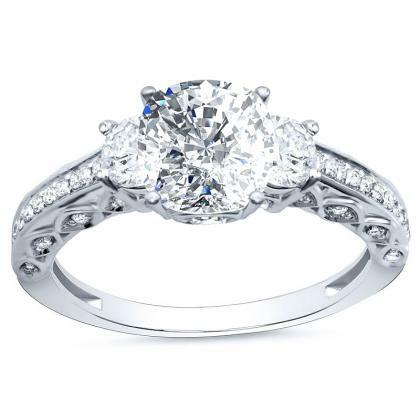 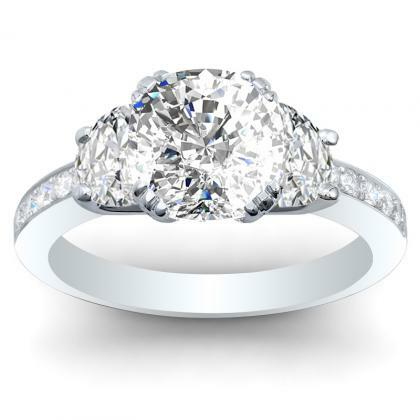 Regardless, a three-stone diamond engagement ring is perfect for the sentimental couple who wants to represent their lifelong bond by giving and wearing jewelry.